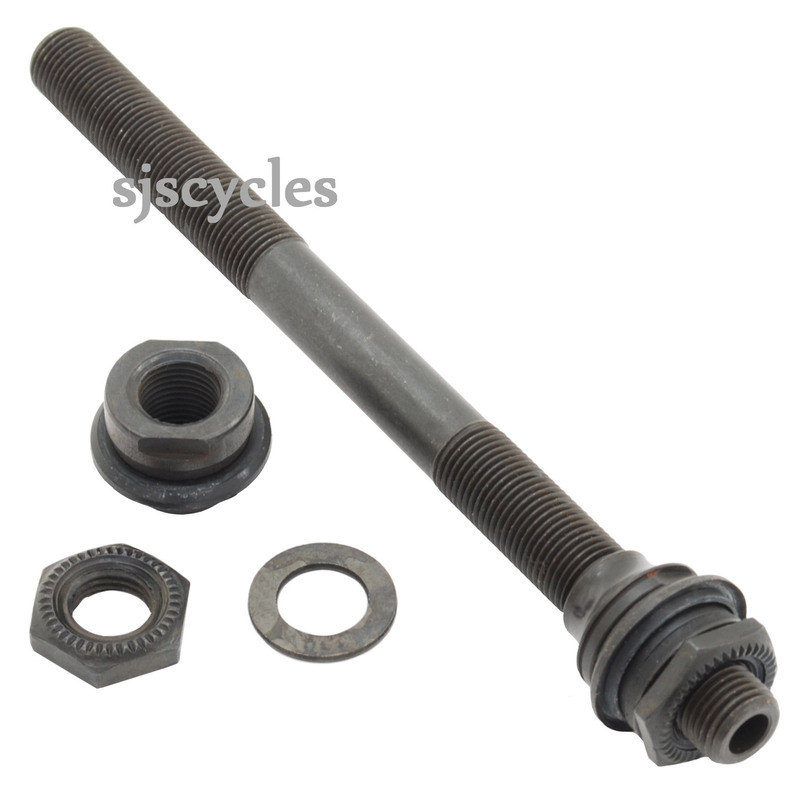 This Complete Hub Axle can only be used with Shimano 105 FH-1055-7 rear hubs. Can I Use This With A 8 Speed Cassette? how long is this axle? The length of this product is approximately 134mm.